Welcome to 'Ye Olde' Year Four at Ysgol Bryn 'Tudor' Hedydd! We would like to welcome you along on our journey over 500 years back in time to Tudor Britain, where we are finding out what it was like to be alive in these times. Our teachers are telling us a great deal about these times, but mostly we are using our thinking, communication, group work, number and ICT skills to find out for ourselves! We do loads of research on the internet, in books, from DVDs and CDs and even from real life visits! We are looking at primary (first-hand) sources of evidence and secondary (ssecond hand) sources of evidence ,to answer questions and find out about Tudor life. 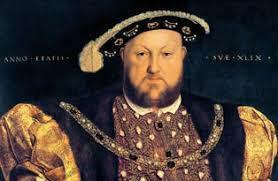 This is Henry VIII. We will be writing a recount of his life in our Language lessons soon! But, we will have to do all the research and finding-out about him ourselves. 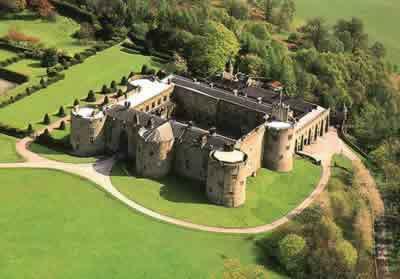 This is Chirk castle, a Tudor home to one of Queen Elizabeth I's favourite courtiers. We will be visiting the castle to find out first hand what it was like to live and work as a Tudor. 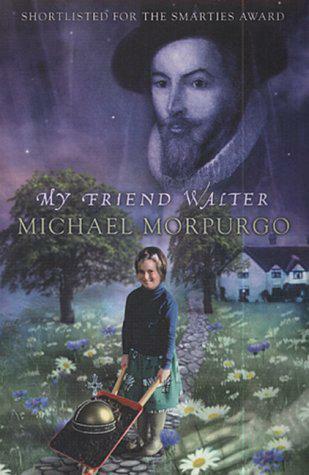 This is our class novel and we are reading it to find out about Sir Walter Raleigh, who was one of Queen Elizabeth's most favourite and successful explorers of the globe (until he had his head chopped off, that is!). We will be adding many photos and examples of our work very soon, so we hope you enjoy coming along with us on our time travels! !